Do you know the health of your eyes? Amblyopia is a vision development problem in infants and young children that can lead to permanent vision loss. Learn the symptoms, causes and treatments. 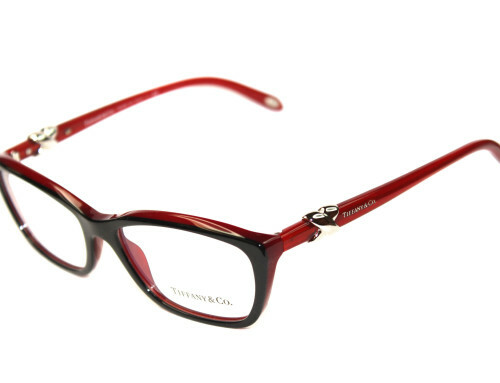 Blurry vision has many causes, from fatigue and eyestrain to serious eye diseases such as glaucoma. A video helps explain blurry vision causes and treatments. The risk of cataracts increases with age. Learn what causes them and how to protect your eyes. It’s the most common non-elective surgery in the United States. Recent innovations include laser-assisted cataract surgery. A swollen bump in the eyelid. Learn about causes and treatments. Find out the status of clinical trials for treatment of glaucoma, macular degeneration, blepharitis and other eye problems and diseases. Learn the varieties of color vision deficiency and how to cope with color blindness. How to identify and manage everyday eye problems. What you can do about redness, swelling, itching and tearing of pink eye. Also read about pink eye treatment and the various conjunctivitis types. Find out answers to common questions such as how long pink eye lasts, how to get rid of pink eye and how long pink eye is contagious. Eye injuries and diseases like keratoconus may require a cornea transplant, using healthy tissue from an eye donor. A scratched cornea is usually very painful. What to do if it happens to you. Not yet FDA-approved, these procedures can strengthen the front surface of the eye and help keratoconus patients avoid a cornea transplant. Flashes of light and floating spots are classic warning signs of a detached retina — get them checked out ASAP. Also read our Eye Doctor Q&A on retinal problems. Damage to the eye’s retina due to diabetes. Also read about treatment for diabetic retinopathy and macular edema. More details are found in our Eye Doctor Q&A on how diabetes affects your eyes and our diabetic retinopathy FAQ, as well as the latest diabetic retinopathy news. Many conditions cause double vision, including stroke and cataracts. What to do. Why eyes get dry. Also read about dry eye treatments and relief, such as eye drops, tear duct (punctal) plugs and nutritional supplements for more eye moisture. Also, see the dry eye doctor’s answers to reader questions. To learn more, view details about how punctal plugs work and our FAQ on dry eyes and the best contact lenses for them. Itchy, red, swollen, tearing eyes may mean eye allergies. Get tips for relief, and read our Eye Doctor Q&A about common eye allergy symptoms. Also see today’s AccuWeather pollen count map. Ocular herpes is a recurrent viral infection that may lead to serious vision loss. Read how herpes of the eye is transmitted and treated. Eyelid twitches, tics and spasms are maddening. Here are common causes. Glaucoma damages the optic nerve and diminishes the field of vision. Learn about glaucoma causes, eye drops for glaucoma, narrow-angle glaucoma, primary open-angle glaucoma and glaucoma surgery. Higher-order aberrations (HOAs) are vision errors causing poor night vision or double images. These tiny corneal inserts can help flatten a bulging eye. 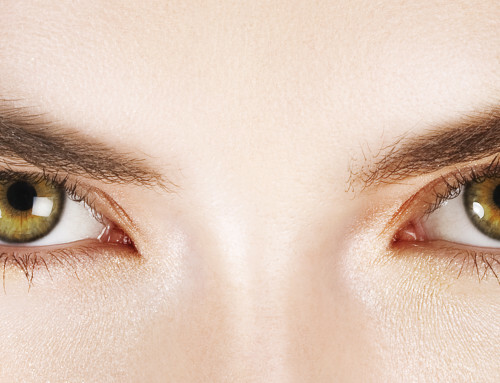 Special contact lenses can help this condition that changes the shape of your eye. You can submit a question on the Ask the Eye Doctor About Keratoconus page. Also read more about keratoconus on our Keratoconus FAQ and Intacs for Keratoconus pages. Our 10-page section covers this sight-threatening disease, plus FDA-approved macular degeneration treatments, investigational treatments, macular degeneration prevention, how to use an Amsler Grid and the Lucentis vs. Avastin treatment debate. Stargardt’s disease is a form of macular degeneration that can affect children. Central vision loss can be associated with this inherited eye disease. Suddenly blurry or distorted vision, especially in seniors and diabetics, may mean a macular hole. 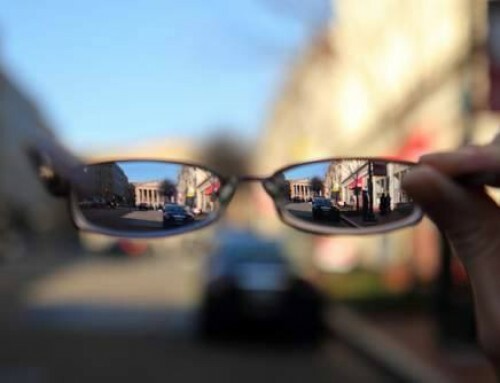 Nearsighted people can see fine up close, but distant objects are a blur. Uncontrollable eye movements from nystagmus often have neurological causes. High eye pressure has no symptoms, but can be easily detected in an eye exam. Learn what can be done to prevent glaucoma and possible eye damage. Ocular migraine causes a sensation of looking through shattered glass. What’s happening? Also, read our Eye Doctor Q&A about ocular migraines. An inflamed optic nerve can cause blurry vision and blind spots. “Tunnel vision” can have various causes, including glaucoma. Sensitive to light? Many eye conditions can cause this problem. Pingueculae are growths on the eye. Are they serious? All about this normal age-related loss of focusing ability that becomes noticeable after age 40. Also, read answers to frequently asked questions for a quick overview. Pterygia, also called “surfer’s eye,” are growths on the eyeball that can interfere with vision. Drooping eyelids can be corrected with ptosis repair surgery, which tightens the muscle that supports the upper eyelid. Red eyes can be caused by allergies, eye infections and eye injuries. Learn more causes of red eye and how to treat bloodshot eyes.